Proudly serving the wonderful High River Community! Family Dentistry for your Whole Family! Looking to enhance your smile? We have many options! Suffering Pain? Then it's an Emergency! Call us today. Need a Tooth Extracted? We Can Help! Suffering Nerve Pain? 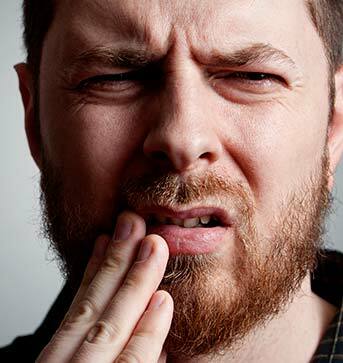 You may need a Root Canal! Red Irritated Gums? 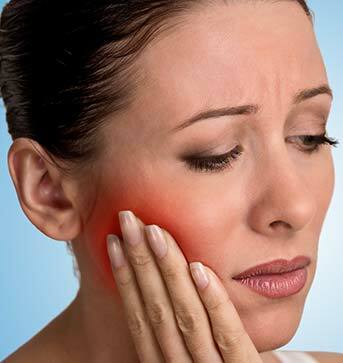 We provide Periodontal care! 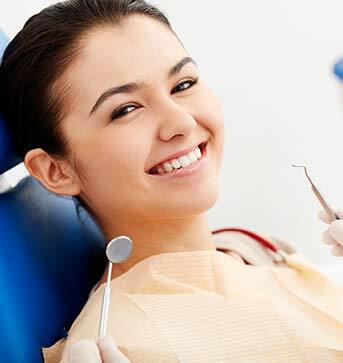 Offering regular Teeth Cleanings & Dental Checkups! Are you looking for a new dentist in Leduc and surrounding area? We welcome ALL new patients to our practice. No referral is required. Call to book today! Welcome to High River Dental Centre – We are Your High River Dentist! to High River and Surrounding Areas! 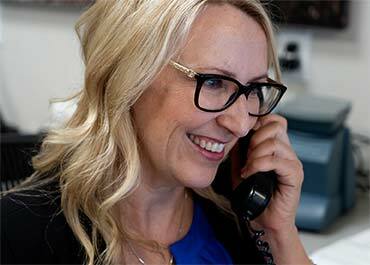 If you are looking for a Family & Child-friendly High River Dentist who welcomes all new patients, we encourage you to give our office a call. The High River Dental Centre Team of dental professionals is committed to providing you with exceptional dental care and quality customer service that you can count on! Our friendly and knowledgeable staff are here to help you and your entire family obtain and achieve optimal dental health and wellness. You will find that we like to have a relaxed and fun atmosphere when you visit us. 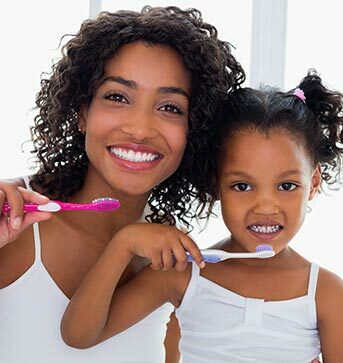 We offer complete general dental services for your entire family with no referral required. We are here to treat your dental needs and to ensure every patient has the opportunity for a lifetime of healthy smiles. High River Dental offers all the services of a General Dentist including Family Dentistry, Emergency Dentistry, Root Canal Therapy, Sedation Dentistry, and Restorative (Cosmetic) Dentistry procedures, only to name a few. We are pleased to offer our patients the convenience of Direct Billing (assignment) and extended evening hours to suit your busy schedule. The dentists at High River Dental are all General Dentists. 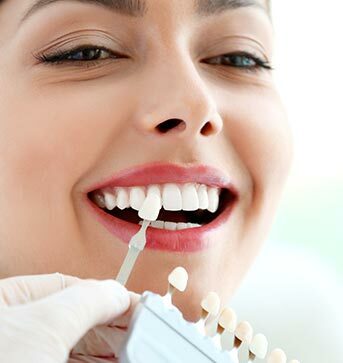 They are not specialists in Cosmetic Dentistry, Family Dentistry or Orthodontics. Cosmetic Dentistry & Family Dentistry are not specialties recognized by the Alberta Dental Association & College (ADA&C). As general dentists, they provide cosmetic dental procedures such as porcelain veneers, dental crowns, dental braces, and teeth whitening as part of their General Dentistry license. As a High River Family Dentists, they provide General Dental procedures for all ages within the family.